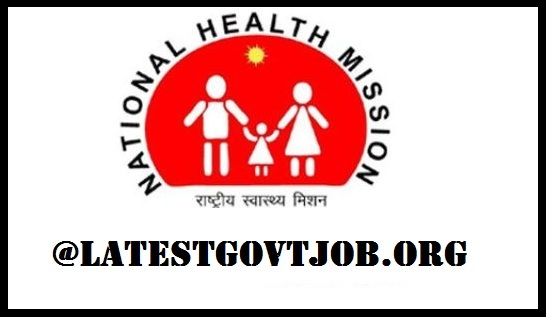 NHM UP Recruitment 2018 For 817 Staff Nurse, Lab Technician and Mircobiologist @www.upnrhm.gov.in : National Health Mission Uttar Pradesh (NHM UP) has released a notification for the recruitment of 817 Staff Nurses, Lab Technicians and Mircobiologists. Interested candidates may check the vacancy details and apply online from 19-05-2018 to 02-06-2018. For Staff Nurse: Candidates should have passed B.Sc. Nursing OR 3 years 6 month certified Diploma in General Nursing from a recognised university/institute. For Lab Technician: Candidates should have passed B.Sc. or Diploma or Certified course in Medical Laboratory Technology from a recognised university/institute. For Mircobiologist: Candidates should have passed M.Sc. in Medical Microbiology and must have registered with MCI. Selection of candidates will be made on the basis of Written Examination or Personal Interview. Interested and eligible candidates may apply online through NHM UP website - http://www.upnrhm.gov.in/ - from 19-05-2018 to 02-06-2018.